It falls upon me in the meantime to announce the Posh Winter Wonderland Store is now open at Clare Island Eirinn. 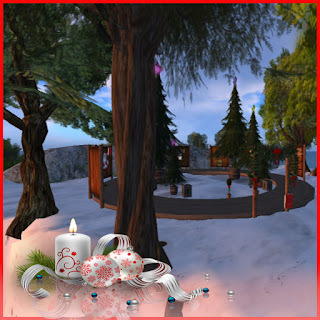 You will delight at some of the finest Christmas items on the grid. From twinkling trees, snowing hats, falling snow and dancing Santas. 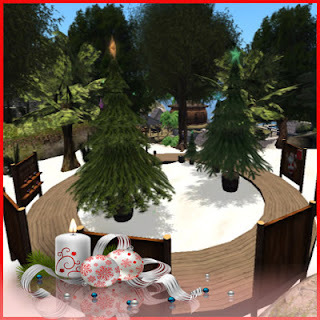 Hurry on over to Posh Winter Wonderland Store and take a look, me I am off to write my list to Santa..